Check for vulnerabilities - Facebook issues a warning to all affected accounts! In September, personal details of some 30 million Facebook accounts were hacked. As a result, the leading social media company has issued a warning for all their users to check whether their accounts were exposed in the cyber attack or not. To check, users can visit the Facebook “Help Centre” where they will be notified whether they were affected, which information was taken, and different details regarding their last searches and check-ins. "People can check whether they were affected by visiting our Help Center. In the coming days, we’ll send customized messages to the 30 million people affected to explain what information the attackers might have accessed, as well as steps they can take to help protect themselves, including from suspicious emails, text messages, or calls. ", said Guy Rosen, Facebook's VP of Product Management, in a blog post. The news regarding the hack was made public just two weeks ago by Facebook's head of product Guy Rosen. In his press conference, Guy Rosen revealed that the hackers behind the attack were traceable – however, he refused to reveal further details. Between September 14 and 25, Facebook noticed a spike in activity by the attackers. Apparently, the hackers got hold of a bug in Facebook's code that gave them complete access to the profiles of members. 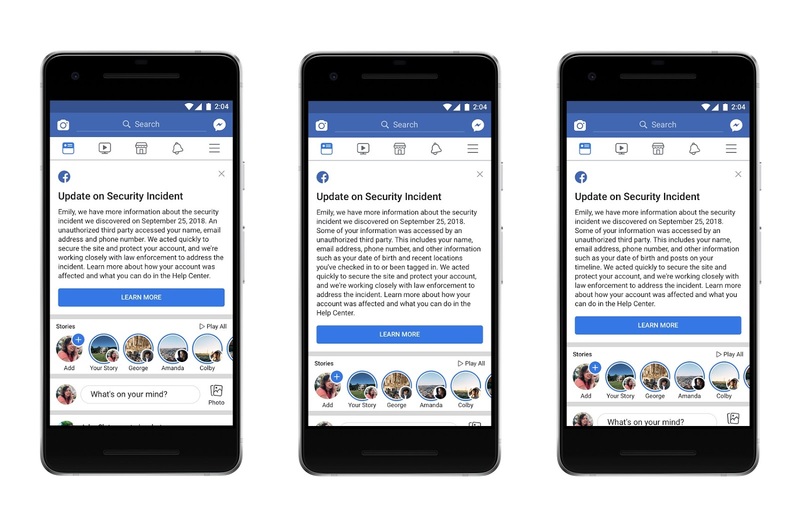 According to an official announcement by Facebook, the security glitch was associated with the “View As” feature and opened up full personal details to the hackers including birthdays, relationship status, religion, devices used, and the tagged photos. Related: How Much is Your Digital Data Worth? 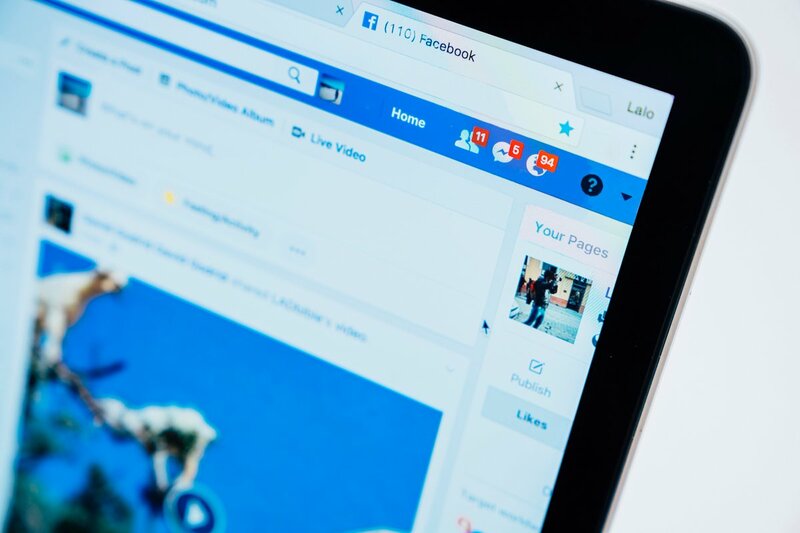 Although Facebook immediately closed the “View As” feature on September 27, the company is further investigating if any small-scale attacks took place before September 14 as well. Mr. Rosen in his official announcement also clarified that the company has no evidence where the breached data is being used and urges users of Facebook to check through the “Help” portal regarding the status of their accounts. Facebook further clarified in a blog that, "This attack did not include Messenger, Messenger Kids, Instagram, WhatsApp, Oculus, Workplace, Pages, payments, third-party apps, or advertising or developer accounts. As we look for other ways the people behind this attack used Facebook, as well as the possibility of smaller-scale attacks, we’ll continue to cooperate with the FBI, the US Federal Trade Commission, Irish Data Protection Commission, and other authorities."